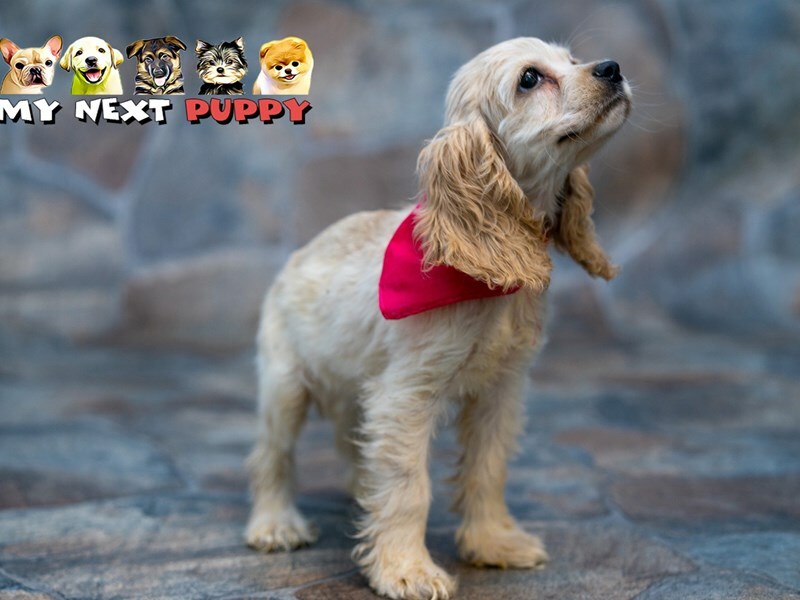 Friendly; intelligent; devoted – the three words that the American Kennel Club use to describe the temperament of one of the most (if not the most) popular dog breed in America. 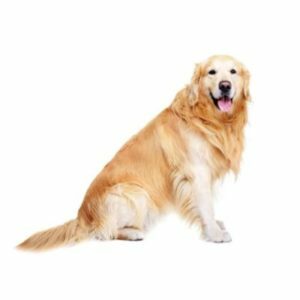 Golden Retrievers are loyal, eager to please and relatively easy to train, making them great family dogs. What if we told you that this particular town in California has decided to vote in a particularly unusual mayor: a Golden Retriever. Nope, we’re not kidding. Idyllwild (I mean, first off, what a lovely name) has allowed one dog to become more than just man’s best friend, but their trusted mayor. Dudley Marjoribanks developed the breed in the 1800s. He was looking for a dog that would be well suited to the rugged terrain and rainy climate of the Scottish Highlands where he owned the Guisachan Estate. 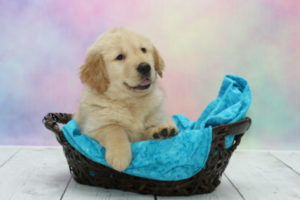 In fact, the Golden Retriever has several breeds in its blood – the Yellow Retriever, the now-extinct Tweed Water Spaniel, the Irish Setter and the Bloodhound. These were crossbred over several generations, continuing even after Marjoribanks’ time. It’s fair to say that Bleu and Colby have always had it made — but 15 months ago something happened that made the two lovable golden retrievers’ lives even better. 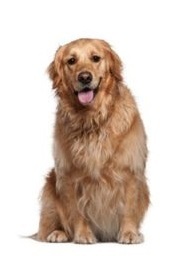 Because they’re so smart, Golden Retrievers are great at obedience and other competitions. They also excel at search and rescue, as well as serving as guides for the blind and therapy dogs. Golden Retriever Chi Chi was left for dead in South Korea, with her legs bound together, her skin worn down to the bone and with her flesh necrotising. The horrific abuse left her needing a quadruple amputation to save her life and it was believed she would never walk again. With such amazing traits, it’s easy to see why Golden Retrievers are topping the doggy charts. They have so much love to share, and a Golden Retriever puppy would be a great choice for your family. 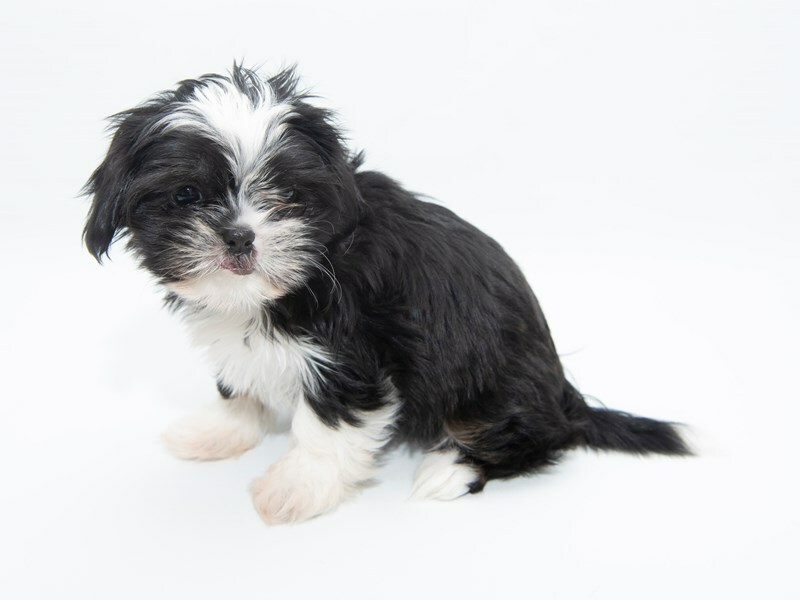 If you are interested in adopting a puppy, get in touch with us today. 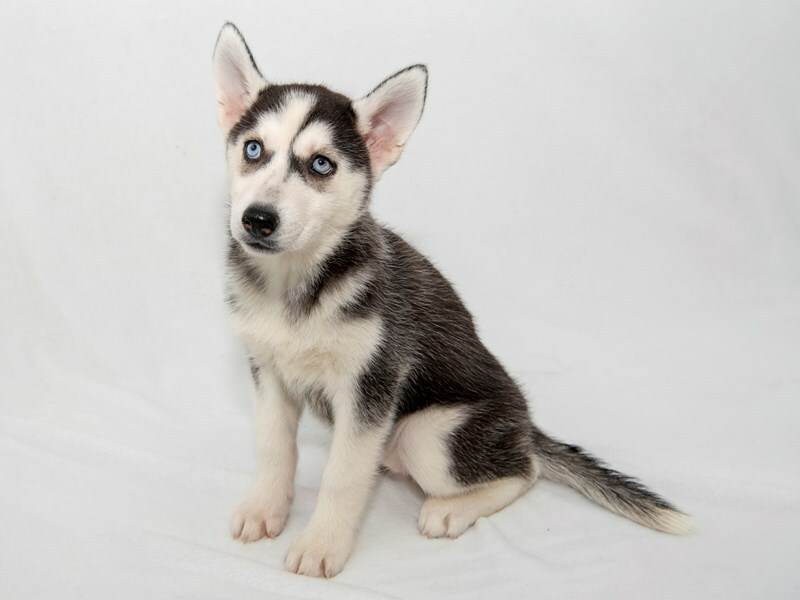 My Next Puppy has a wide selection of some of the world’s best bred pups, ready to become members of loving homes. 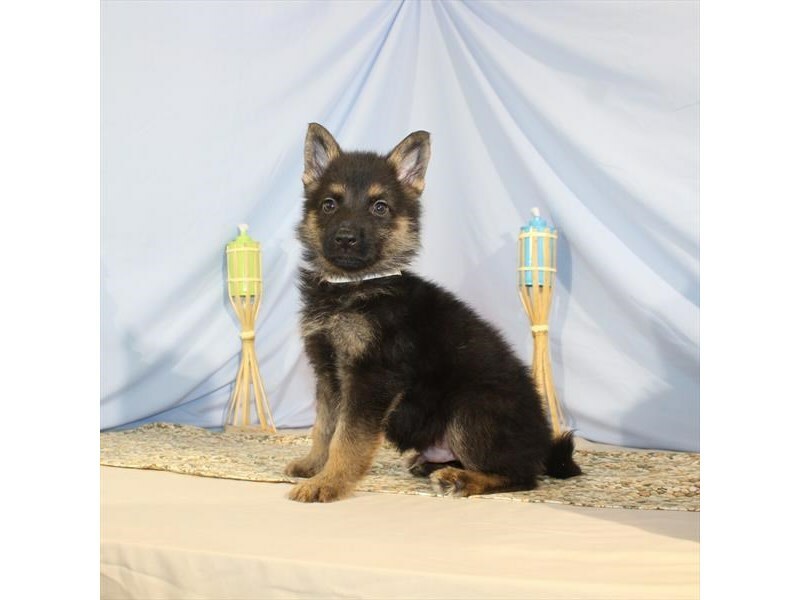 Visit our Available Puppies page to view the currently available breeds, or call us on (703) 844-9796.